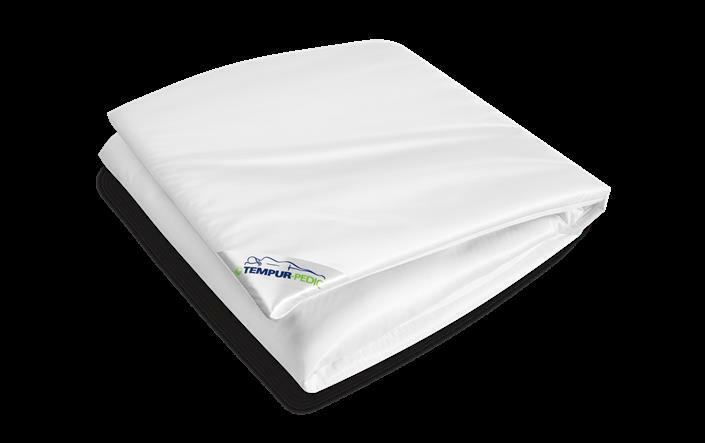 Protect your mattress from spills and household allergens with a mattress protector designed exclusively for Tempur-Pedic® mattresses. 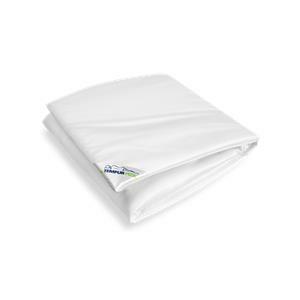 Regular mattress pads can inhibit the body-conforming benefits of our mattresses, but this specially designed protector stretches to work with the mattress. 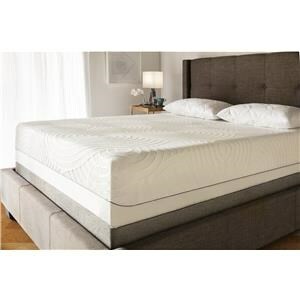 The Full Mattress Protector by Tempur-Pedic® at SlumberWorld in the Honolulu, Aiea, Hilo, Kailua-Kona, Maui, Hawaii area. Product availability may vary. Contact us for the most current availability on this product. Browse other items in the Advanced Performance Mattress Protectors collection from SlumberWorld in the Honolulu, Aiea, Hilo, Kailua-Kona, Maui, Hawaii area.